MRP-4 White/Basic White 30ml Its like milk in a small bottle. Lovely. That’s how I like my ..
MRP-5 Black/Basic Black 30ml Brilliance in Ink. THE preshading medium. 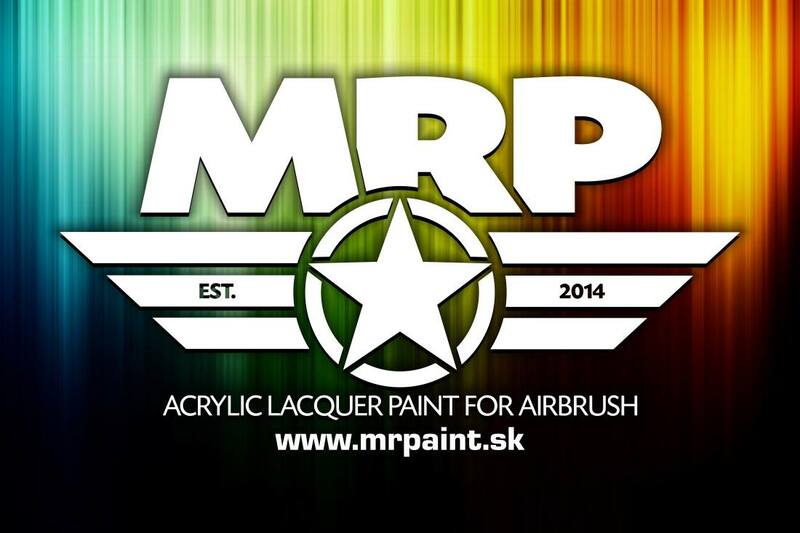 In the past, I used A..
MR.PAINT is an acrylic colour designed for spraying with your airbrush. 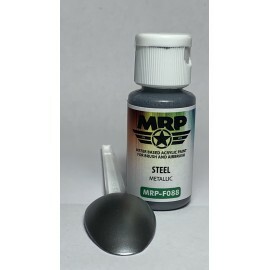 The colour is pre-thinned in..
MRP- 29 Dark Rust 30ml Certainly a great tone for rust. However, I consider it a ni..